Designer Acid Paint Sari s are famous among the women due to its aristocratic look. 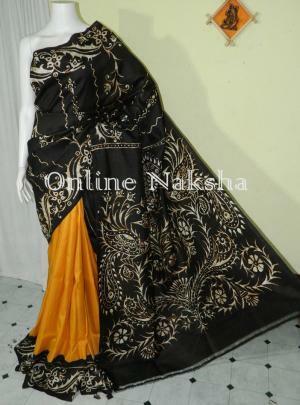 Featured designer saree has narrow borders of red color in the both sides and acid painting of black color is done over the body. 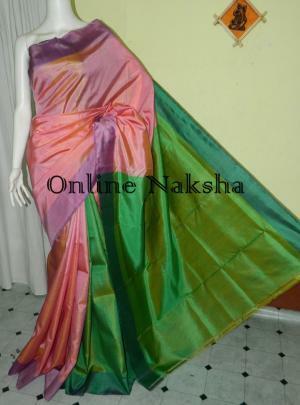 This saree can be draped as formal or informal use and the color combination of it provides it an classy look.